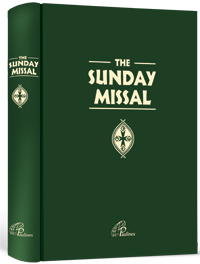 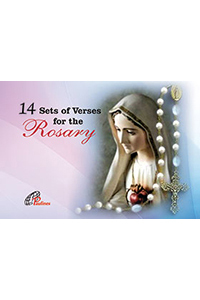 The Sunday Missal contains the newly translated Order of the Mass and all the Sunday prayers that are found in the Roman Missal. 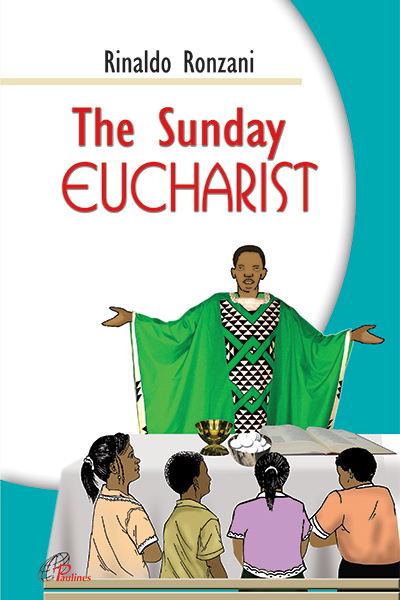 It also includes all the biblical readings for Sundays, as well as the solemnities and feasts which are celebrated on Sunday. 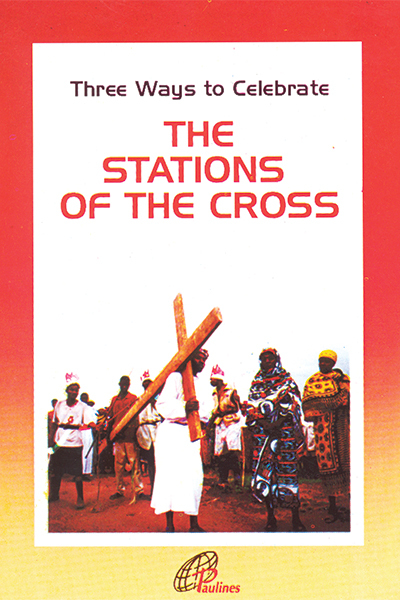 It is printed in two formats: Pocket Edition and Standard Edition.